For one weekend only - Saturday 21st & Sudnay 22nd October 2017 - Searcys & Laurent-Perrier Champagne are offering a champagne pairing afternoon tea at Searcys Knightsbridge in Pavillion Road. Held from 1pm to 3pm and 4pm to 6pm on both days, it's £75 per head, for this sumptouous experience. 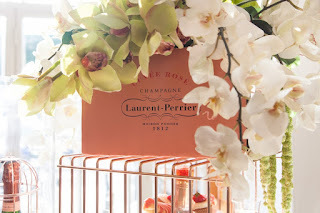 "Searcys and Laurent-Perrier Champagne have teamed up to welcome guests to experience the hottest and most luxurious afternoon tea in London this October. With a strong focus on the Champagne and Searcys heritage, the afternoon tea experience, guided by a charming Victorian Butler, aims to highlight and capture the emotion behind the two brands at the flagship Searcys venue, Pavilion Road- a Georgian townhouse based in Knightsbridge. Featuring a champagne fountain, Lauren-Perrier experts to pair the afternoon tea offering with champagnes, and a riddling challenge (a tried and true method for ensuring a champagne holds a clear, crisp colour), this immersive experience also allows some guests to win their very own magnum bottle of Laurent-Perrier. 21st and 22nd of October only from 1pm-3pm and 4pm-6pm. 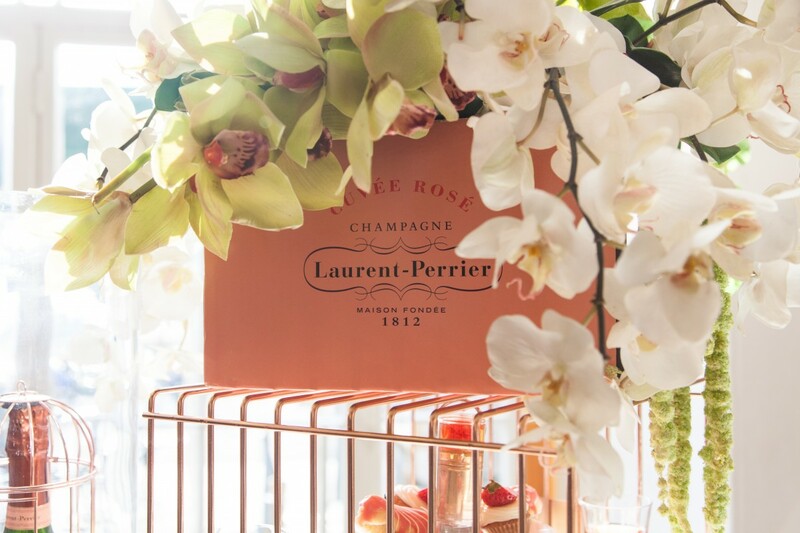 Each element of the afternoon tea will be paired with a Laurent-Perrier Cuvee. Includes three glasses of champagne, a full afternoon tea offering of finger sandwiches, and gourmet sweet treats.